Cleaning House: How to Build Healthy Email Lists is a terrific resource for newcomers to email marketing as well as those who are looking to enhance their email analytics. 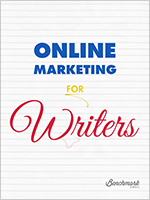 Included in this easy-to-follow guide are the basics of confirmed opt-ins, finding a sending schedule that works for you or your business, segmentation by demographics and the dangers of buying lists. 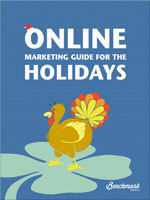 No email marketing strategy is worth a click without a secure foundation. Building and retaining your email list will be the cornerstone of your success. 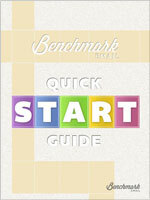 Read Benchmark Email's free guide or download the PDF now!